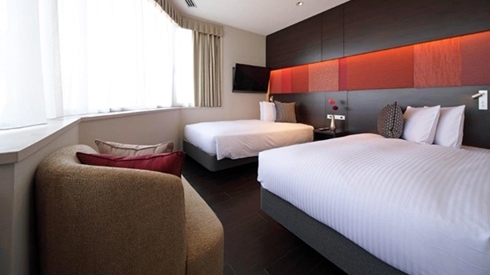 Red Roof Inn & Suites Osaka Namba/Nippombashi | Nippombashi, Chuo-ku, Osaka. 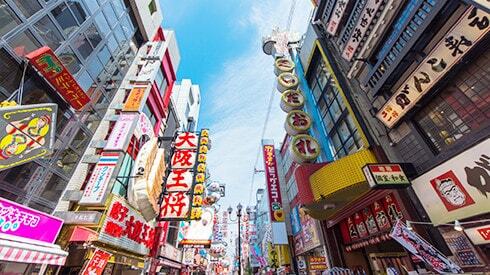 5 minutes walk from Nankai Line Namba Station. 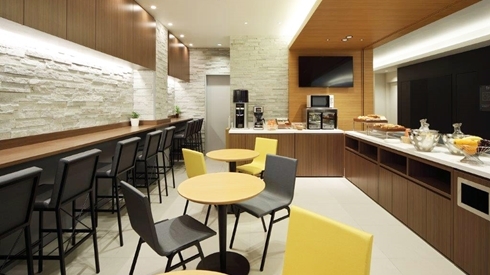 5 minutes walk from Subway Nippombashi station, Kintetsu Line Kintetsu-Nippombashi station. Subway Nippombashi station, Kintetsu Line Kintetsu-Nippombashi station. 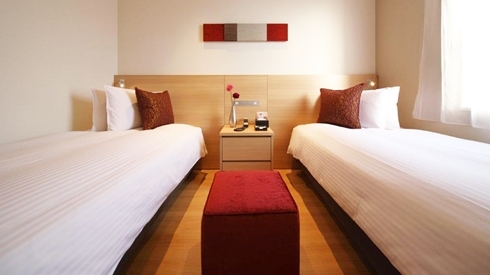 Dear Valued Guest, Warmest greeting from Red Roof Inn & Suites Osaka Nippombashi. We will open the annex from Monday, 4/15. Not only new rooms have increased,new room type also are available. 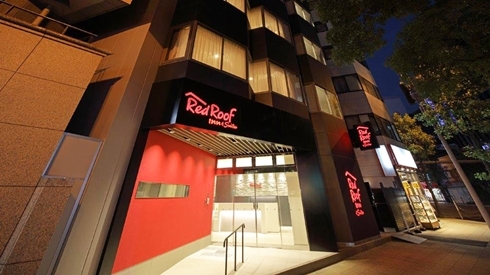 When you visit to Osaka, Please stay with Red Roof Inn & Suites Osaka Nippombashi. We’re looking forward to seeing you. 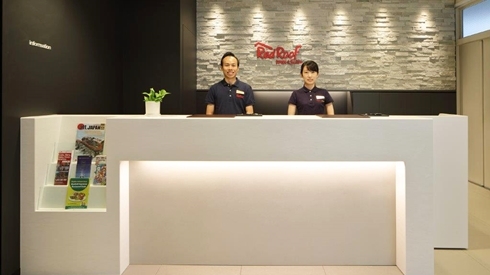 Dear Valued Guest, Warmest greeting from Red Roof Inn & Suites Osaka Nippombashi. Sorry for your waiting. The all of the construction is finished and the day is reopening from 17:00 on 1st Mar. 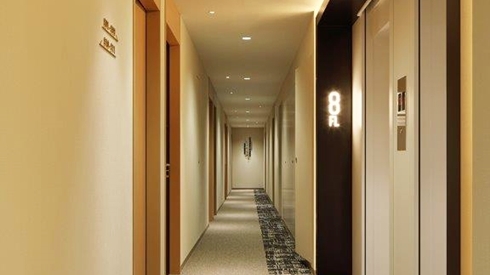 In the future, we also want to provide more environment and service to all of guest in our hotel. Look forward welcoming you soon in our hotel in the future. 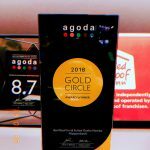 Red Roof Inn & Suites Nippombashi is proud to receive a 2018 Gold Circle Award from Agoda. we are proud to announce that Red Roof Inn&Suites Nippombasi was named one of the winners of the award. Thank you to all Agoda guests that submitted feedback after enjoying our hotel stay. Christmas is just around the corner. 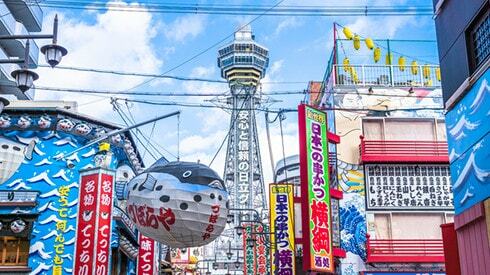 In Osaka, The buildings were illuminated and streets were filled with bright lights, We are sure you will enjoy it. Please check our Instagram. 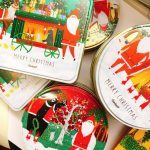 Here are Christmas presents for guest staying on 24and 25 December. For more information about Christmas spots, please ask our staff. 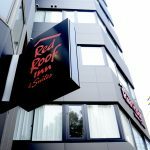 Hello This is RedRoofInn & Suites Osaka Namba / Nihonbashi. The rainy season has ended, intense heat of over 36 ℃ continues daily in Osaka. There is a 24 hour coffee machine in the lobby on the 1st floor of our hotel. 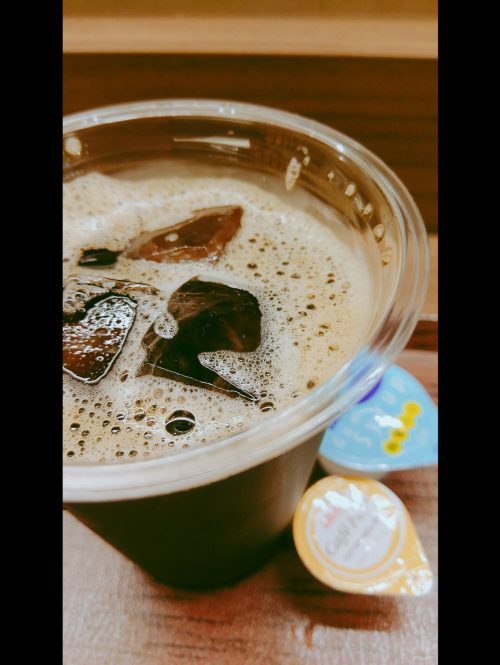 How about cool iced coffee that is perfect for the hot summer. Before going out … After going out · · · A breath that fits you. Please enjoy the time in Osaka in summer. We are waiting for everyone’s visit. 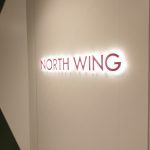 5 minutes walk from Nankai Line Namba station, Subway Nippombashi station, Kintetsu Line Kintetsu-Nippombashi station. Nearby from the station, easy accessible location.A convenient location for both business and tourism. 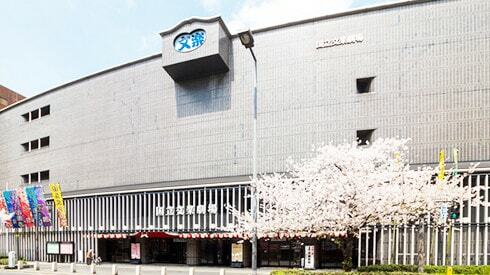 Located nearby some of Osaka’s most notable tourist destinations, including Kuromon Ichiba Market, Tsutenkaku, National Bunraku Theatre. 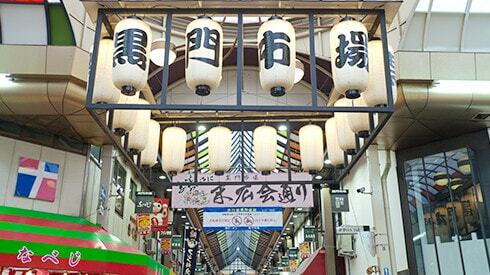 Because there are many restaurants, you can also enjoy the specialty of Osaka. 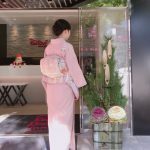 A hotel that helps you fully enjoy your stay in Osaka. 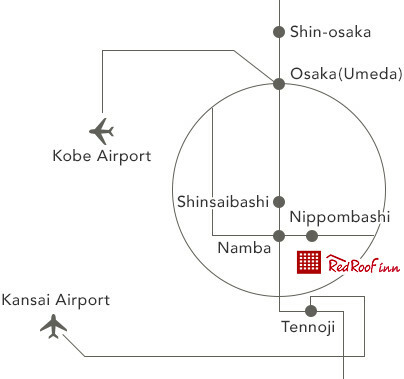 Copyright © Red Roof Inn & Suites Osaka Namba/Nippombashi. All Rights Reserved.